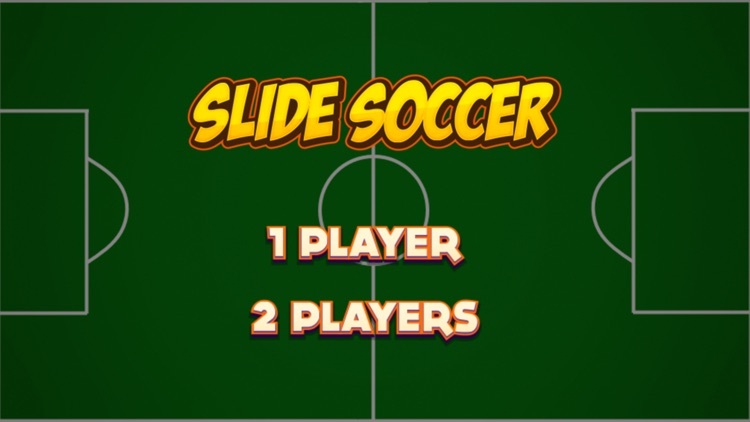 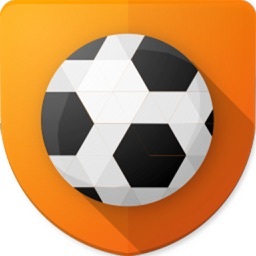 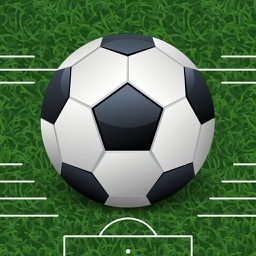 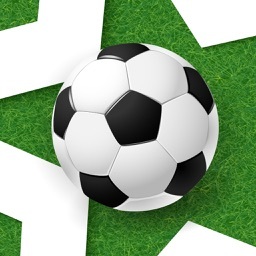 Slide Soccer - Multiplayer Soccer Score Goals! 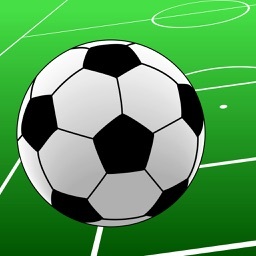 Have you ever dreamed of playing mini soccer with your finger? 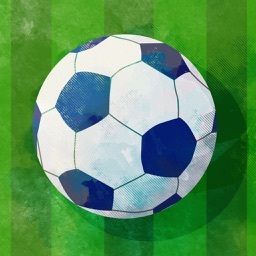 Now you can with realistic physics!